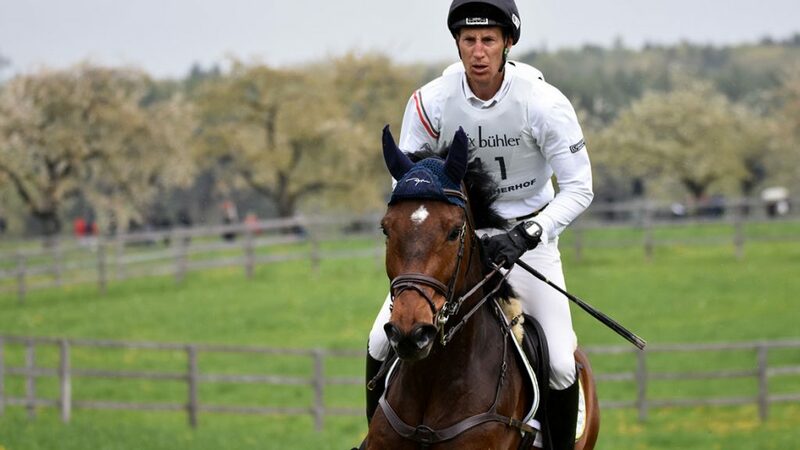 Dirk grew up in Gomadingen in the south of Germany only a few minutes away from the event, Marbach CIC. 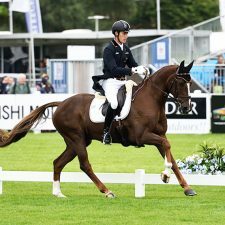 His riding career began at the age of eight when his father took him to a local riding school and started to teach him on loaned ponies. 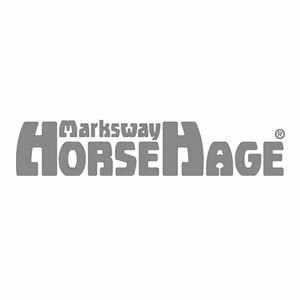 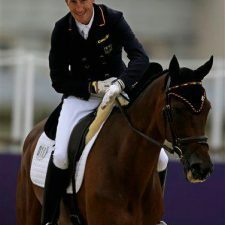 In 1997 he competed at the European Young Rider Championships on Macintosh, his first real event horse. 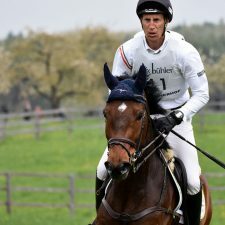 After his basic military service at the Sports School of the German Armed Forces in Warendorf he went back to Gomadingen and completed two year training as a banker. 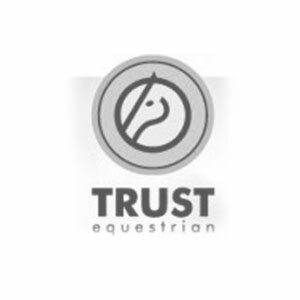 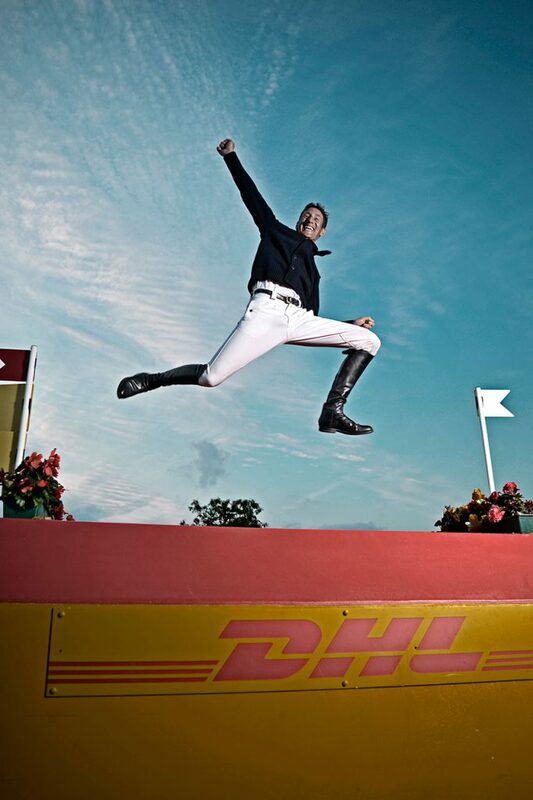 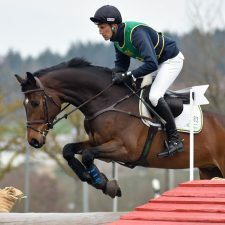 After six months he realized that working in a bank was not what he wanted to pursue and he decided to take on a career as a professional event rider. 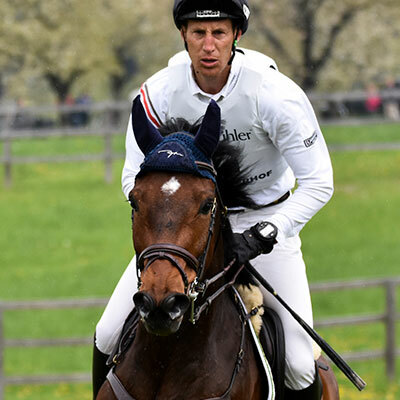 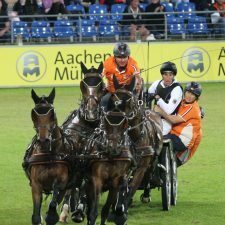 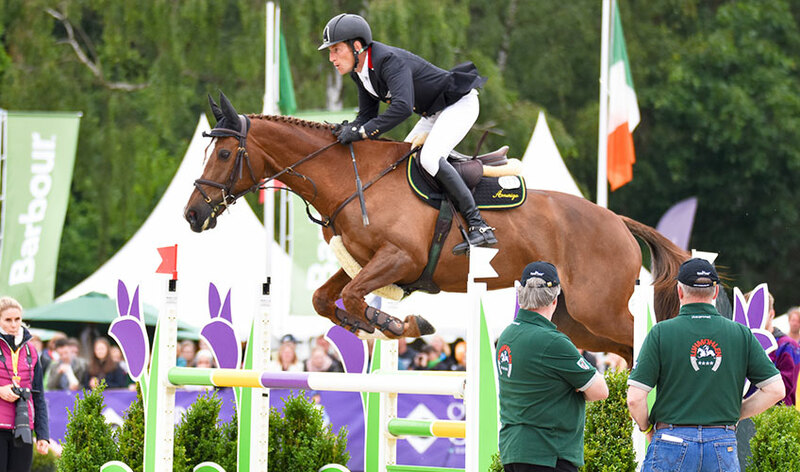 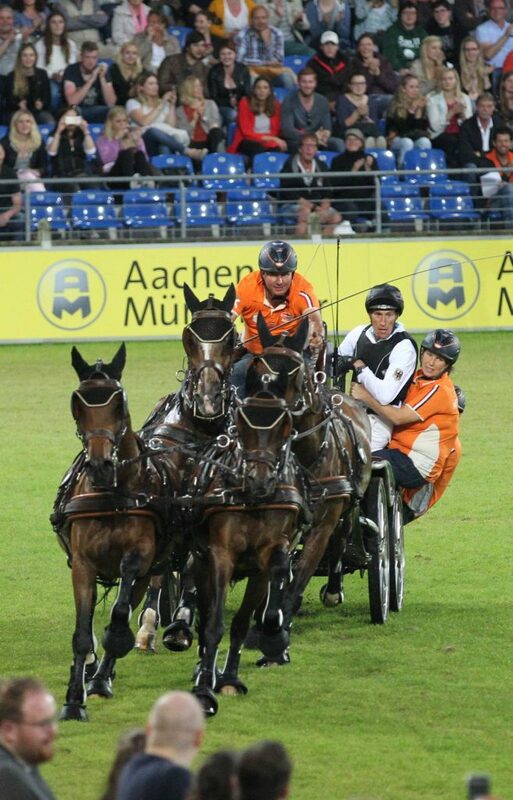 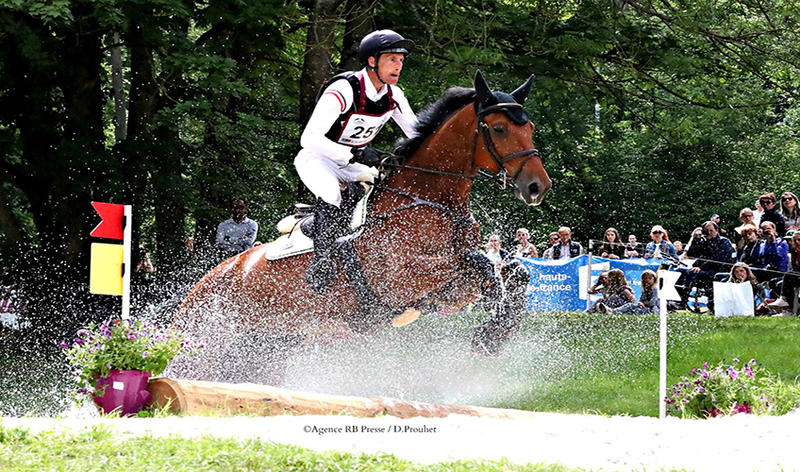 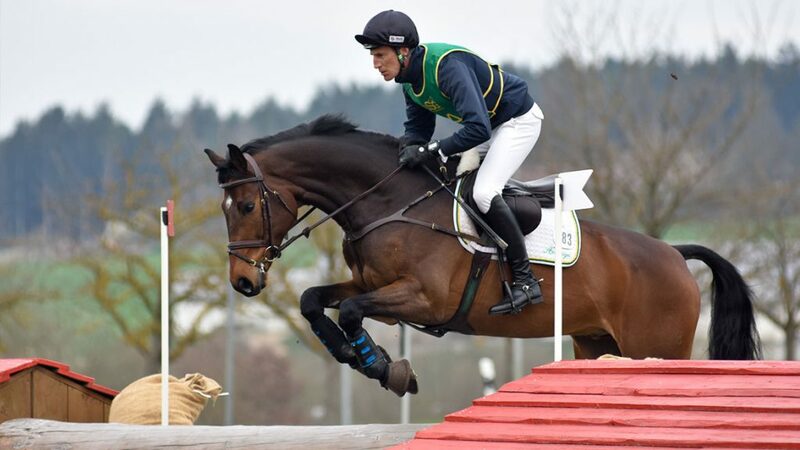 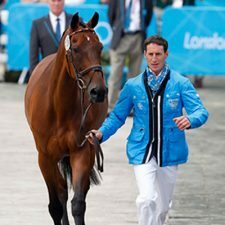 He went back to Warendorf, did a trainee and master certificate in horse riding, became a member of the “Perspektivgruppe” Eventing and the Bundeswehr Sports promotion section and worked and trained with Rudiger Schwarz. 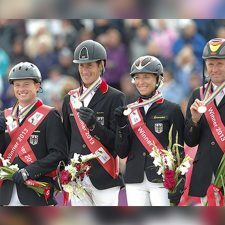 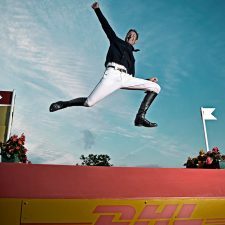 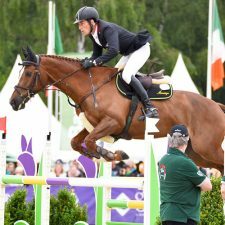 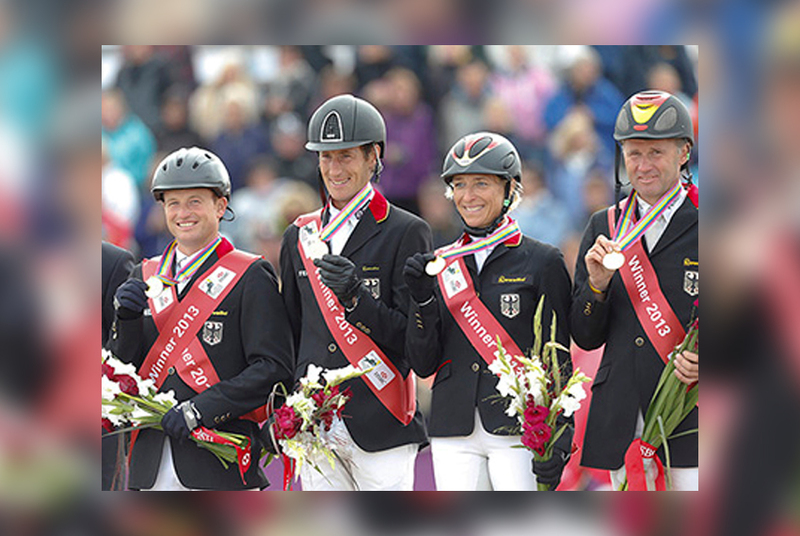 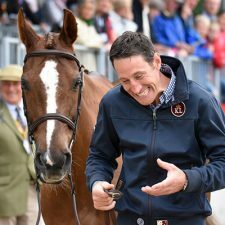 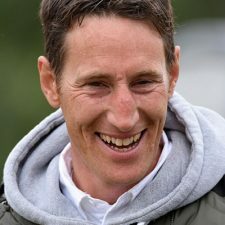 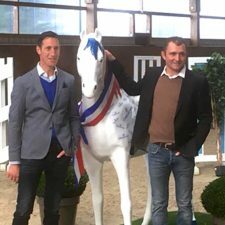 In 2009, after ten years at the German Equestrian Olympic Committee in Warendorf he moved to Sprockhovel where Matthias Otto Erley offered him the chance to rent his facilities allowing Dirk to start his own business. 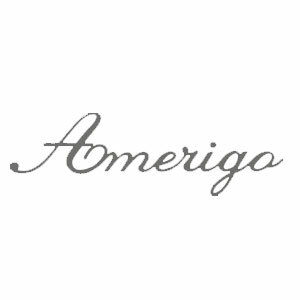 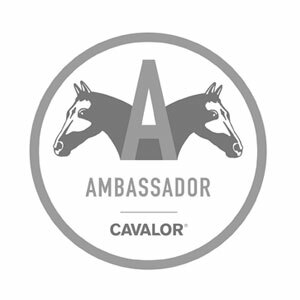 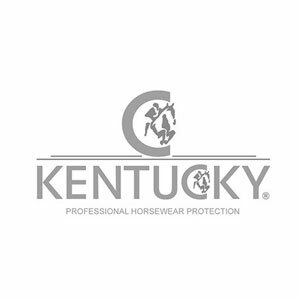 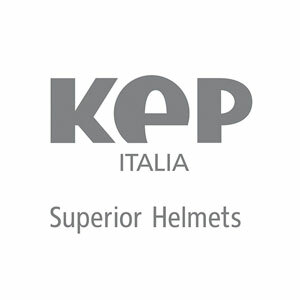 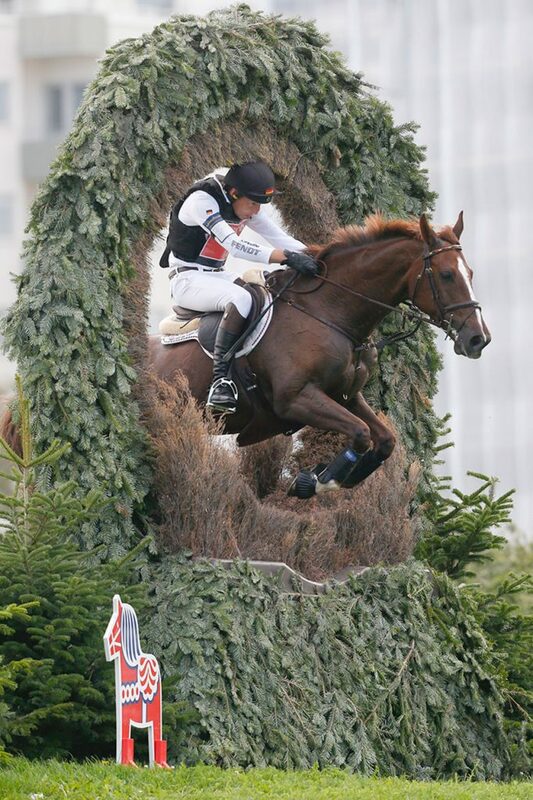 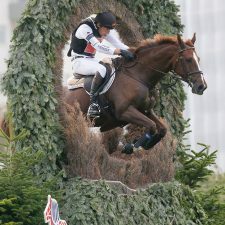 For the following nine years he ran an international eventing yard with about 30 horses and became one of the most successful event riders in the world. 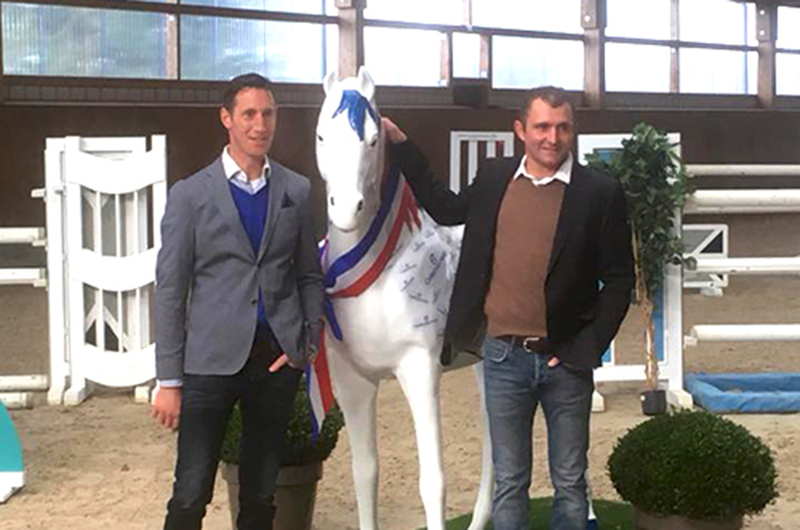 In November 2017, Dirk and his team moved to Holstein in the North of Germany, where Dirk now runs an international Eventing and Show Jumping yard with this long-time friend and business partner Christian Hess at the Radesforder Hof. 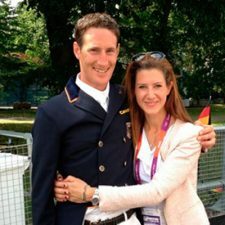 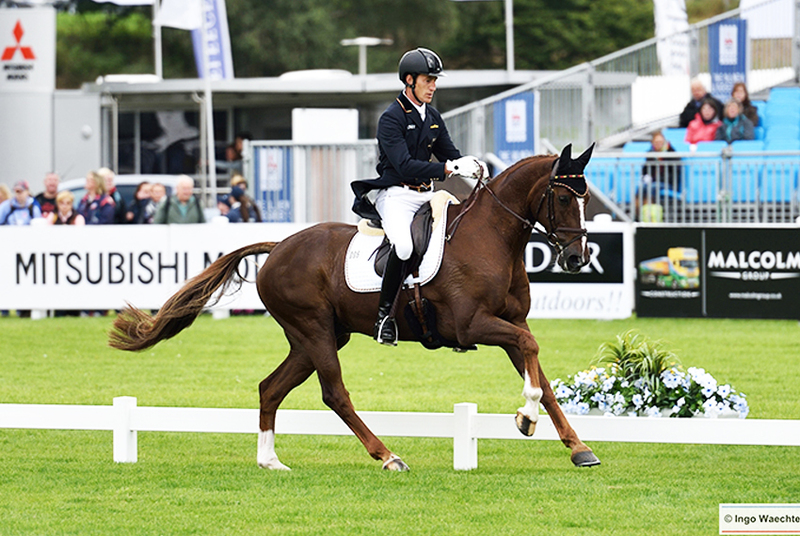 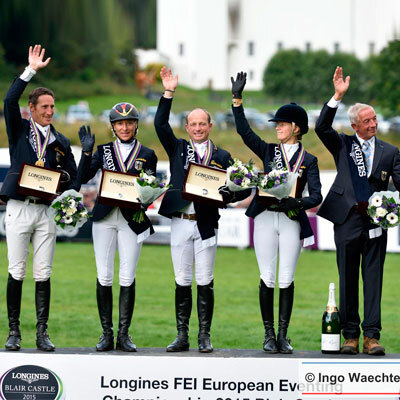 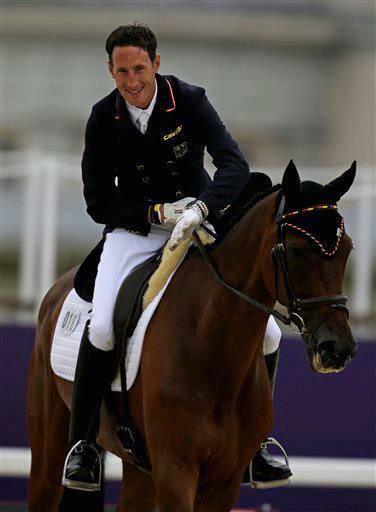 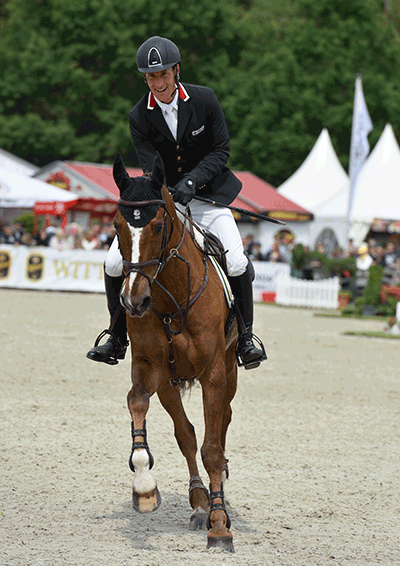 Dirk is in a relationship with the international dressage rider and trainer Johanna von Fircks. 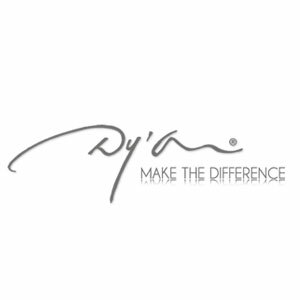 Alongside her own training and coaching, she supports Dirk in dressage both at home and at major competitions. Winning the team gold medal at the 2012 London Olympic Games on King Artus, the European Championships in Malmo 2013, Blair 2015 and the World Equestrian Games in Normandy 2014, all on Hop and Skip, have been Dirks greatest achievements to date. 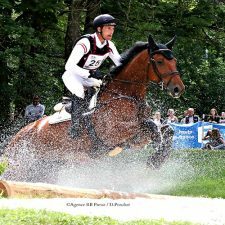 In 2011 he also came individual fourth at the European Championships in Luhmuhlen, as well as individual 6th in Malmo and 7th at Blair.